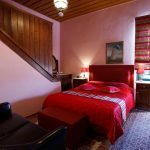 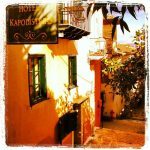 Kapodistrias Traditional House *** - Explore the best destinations! 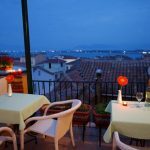 Nafplio is one of the oldest and most historic cities of Greece, built at the foot of Palamidi and Acronafplia, next to the most important monuments of our country (Mycenae, Argos, Epidaurus, Tiryns, Olympia). 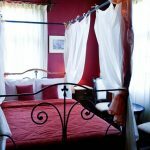 It is only 140 kilometers from Athens. 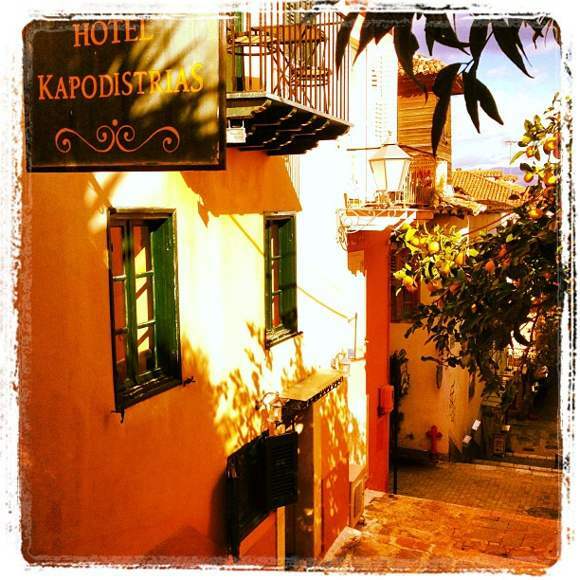 The Kapodistrias Traditional House hotel is located 50 meters from the point where Ioannis Kapodistrias was the first ruler of Greece and the stairs of Anaplio. 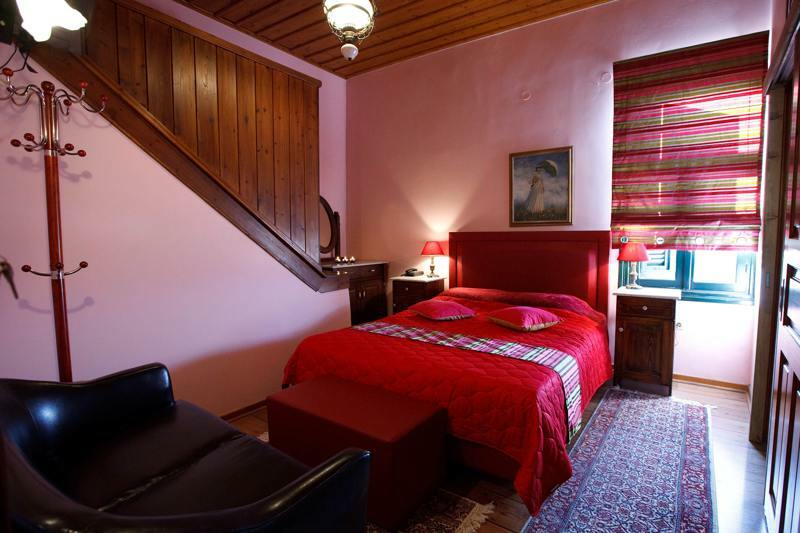 The Kapodistrias Traditional House hotel is a multi-level building dominated by the same romantic atmosphere that will take you back to time in the nostalgic 19th century, reminding you of the past and a romantic scent of romance and nobility side by side with today . 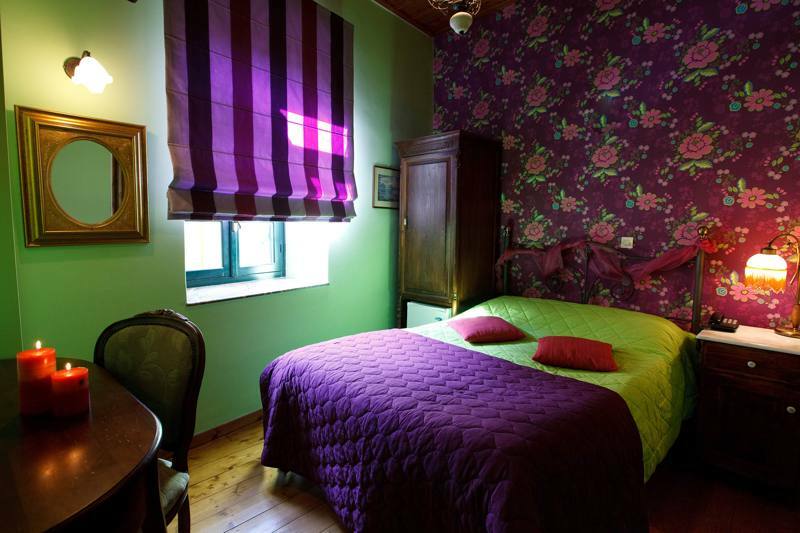 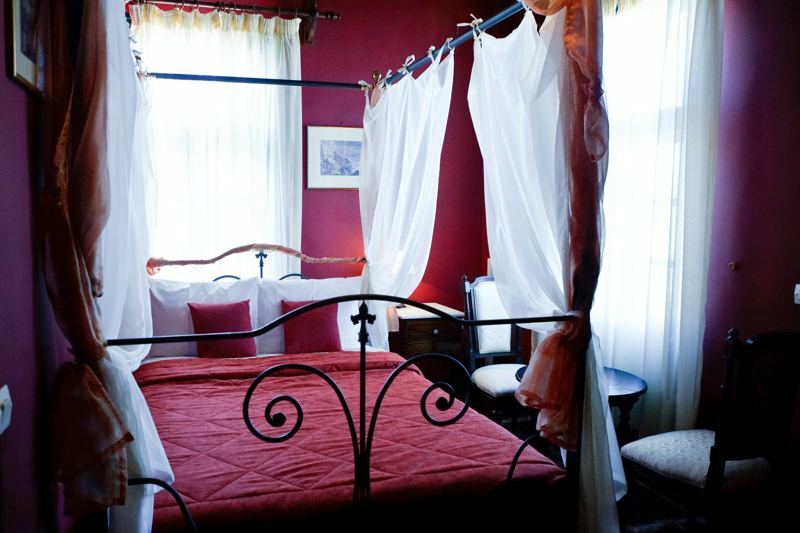 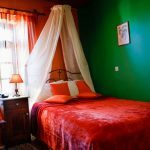 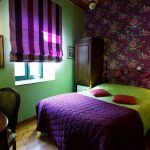 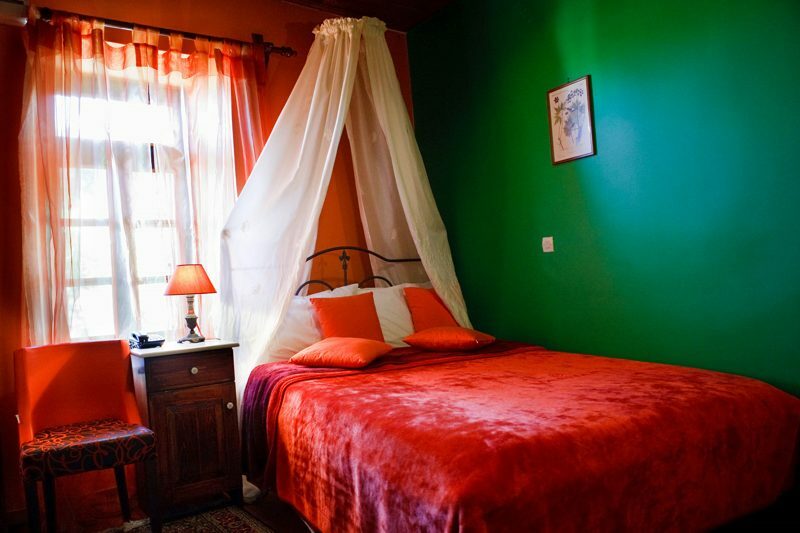 The stylish rooms at Kapodistrias Traditional House combine the charm and luxury of past times with modern comforts. 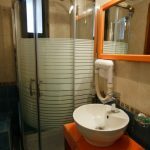 All include a work desk, air conditioning and a TV. 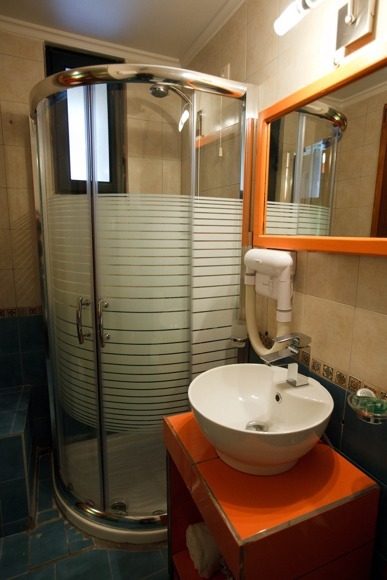 Bathrooms feature tiled floors, hairdryers and toiletries. 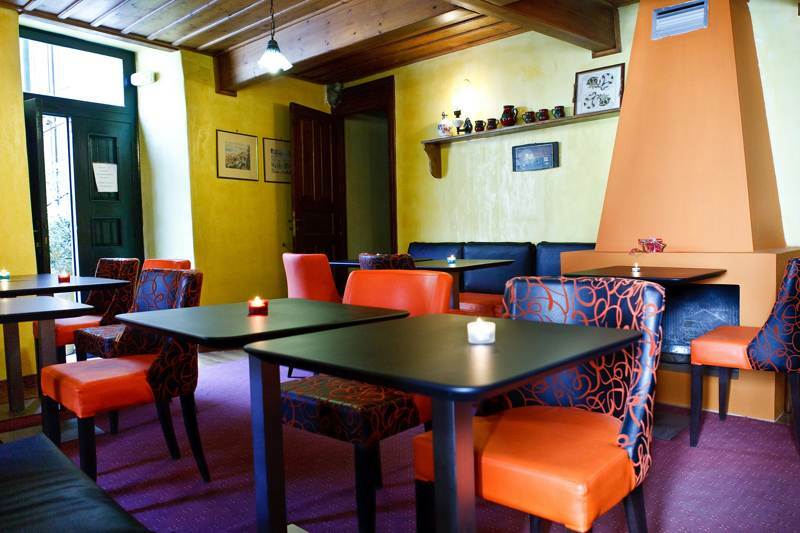 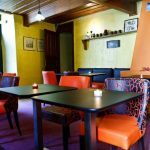 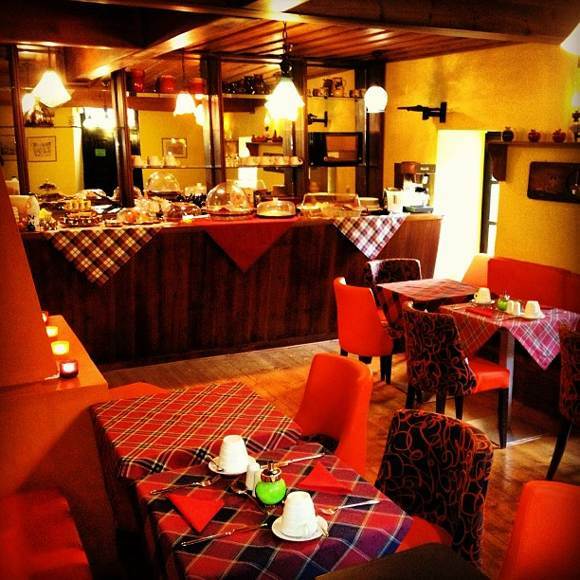 The hotel’s dining room serves a rich, homemade breakfast daily with fresh pastries, croissants and local dishes until noon. 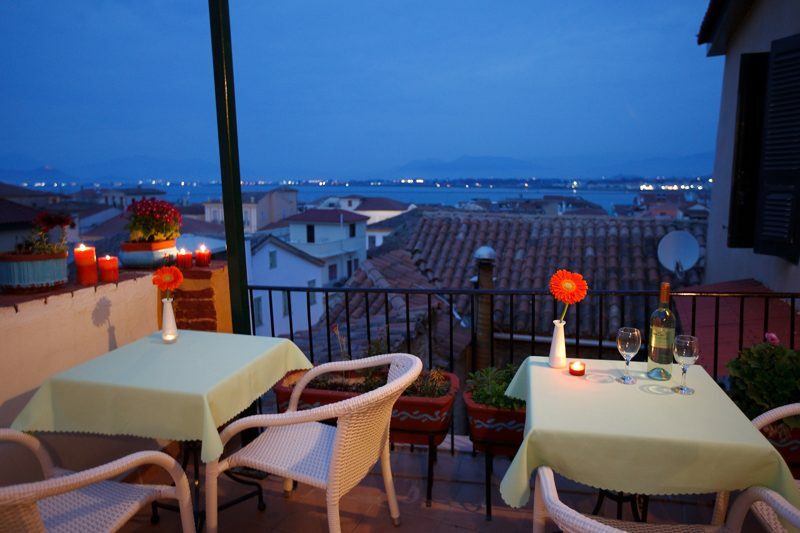 There, guests can enjoy panoramic views of Nafplion and the sea.